Shakealert sensor at Leaburg Dam. 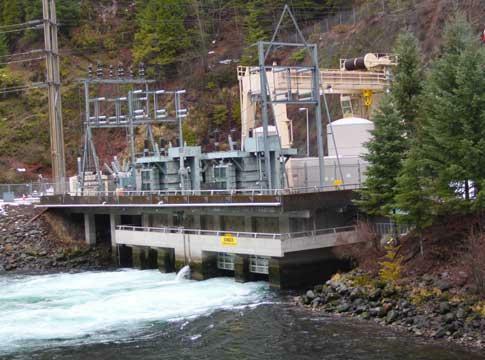 Eugene Water and Electric Board installed one sensor at Leaburg dam and will put in the other this spring. Doug Toomey is professor of geophysics at the University of Oregon. He’s helping beta-test the shake-alert system. 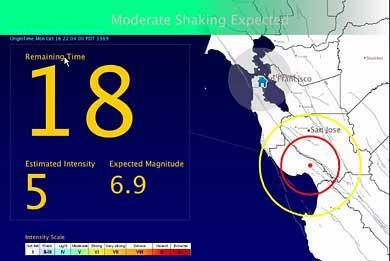 He says the west coast is about 40 percent of the way to a fully functional network of sensors which could give up to 2 minutes warning of a major earthquake. Mexico and Japan have earthquake early warning systems in place. Toomey says it would take $30 million to build the Shake-alert system along the west coast and $16 million annually to maintain it.